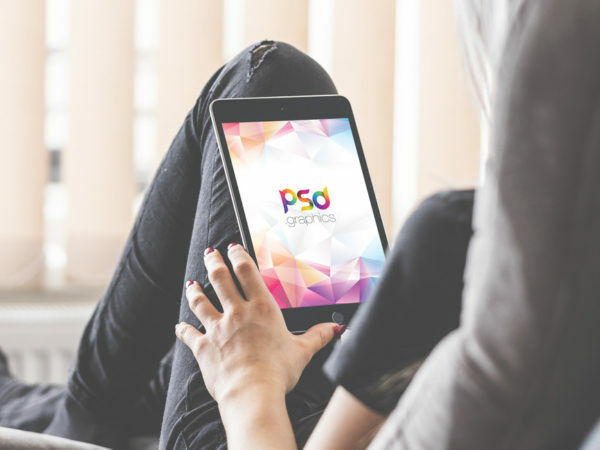 Download Free Women reading on iPad Mockup. 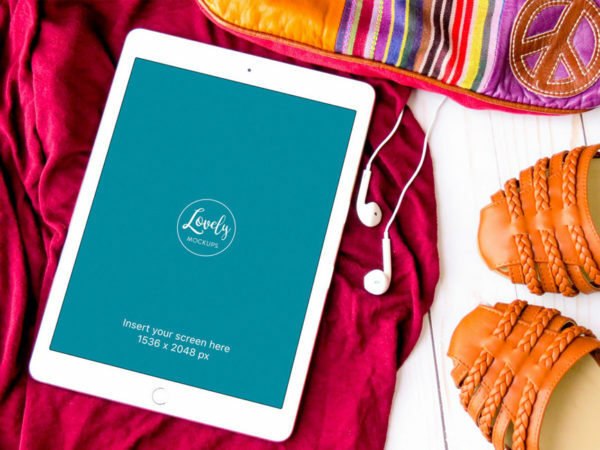 This mockup shows a female reading on iPad while relaxing on a sofa. 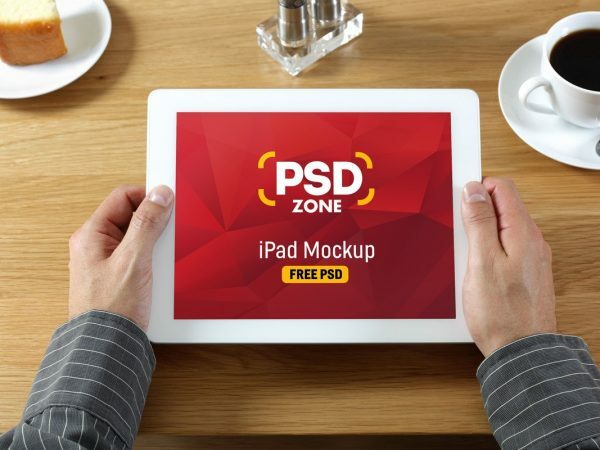 This iPad Mockup PSD is also ideal for presenting your responsive website, app ui design. It is really easy use and you can place your designs using smart objects. 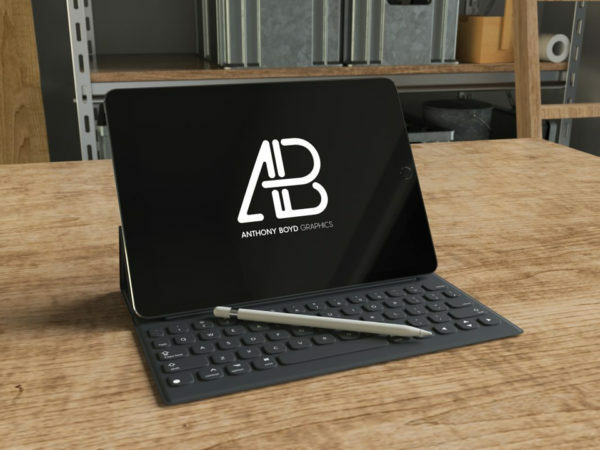 Download Free iPad with Fashion Accessories Mockup. 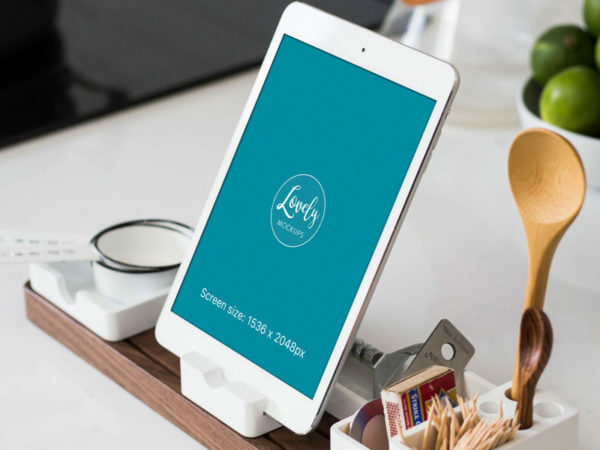 This free mockup shows a white ipad with shoes and bag on wooden floor. 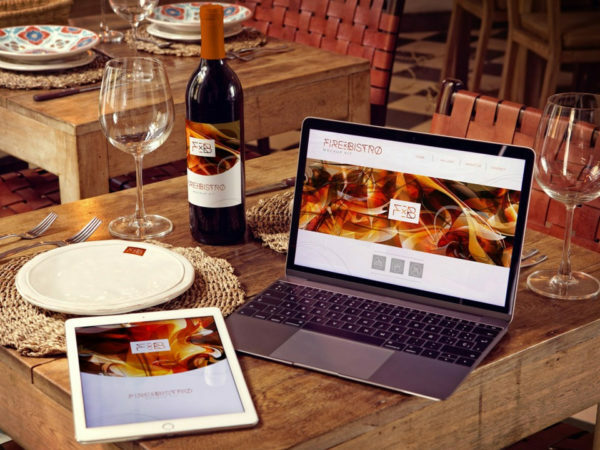 Use the smart object to replace the responsive design and app design in photoshop. 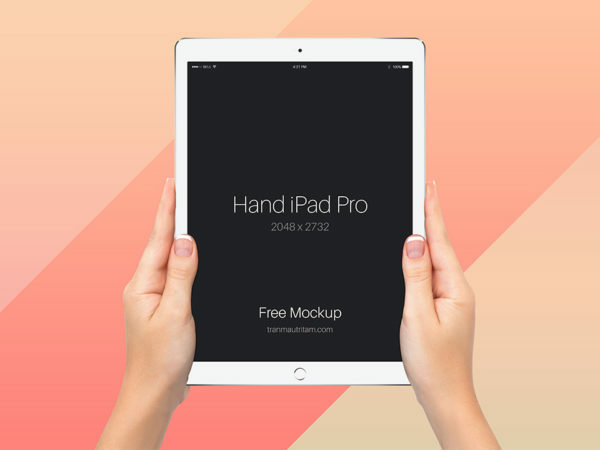 Download iPad in Hand Mockup Free PSD. 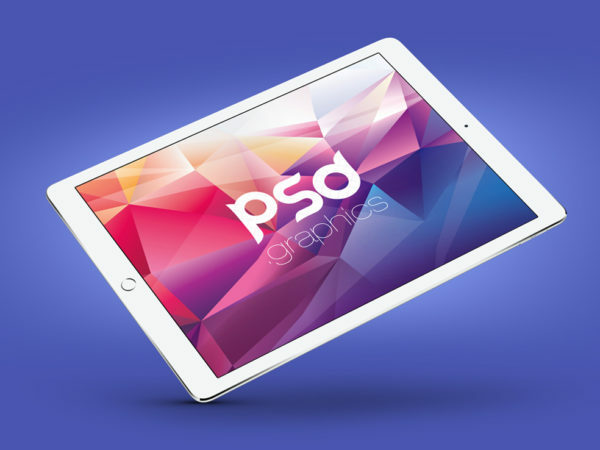 This iPad in Hand Mockup Free PSD is ideal for present your responsive website, app ui design , wallpaper and other. Place your designs using smart objects, just double-click, copy and paste your design. 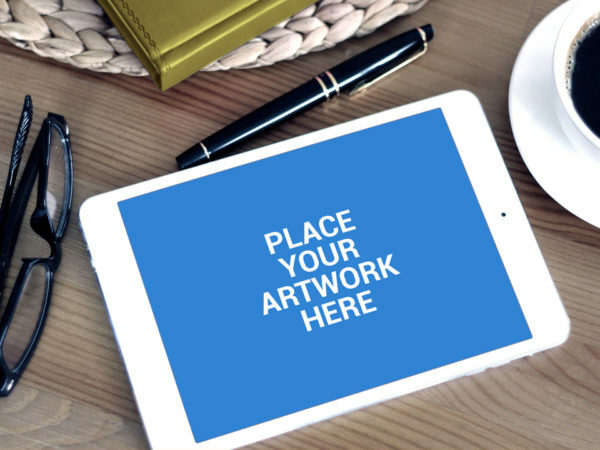 Download Free Working on iPad Mockup. 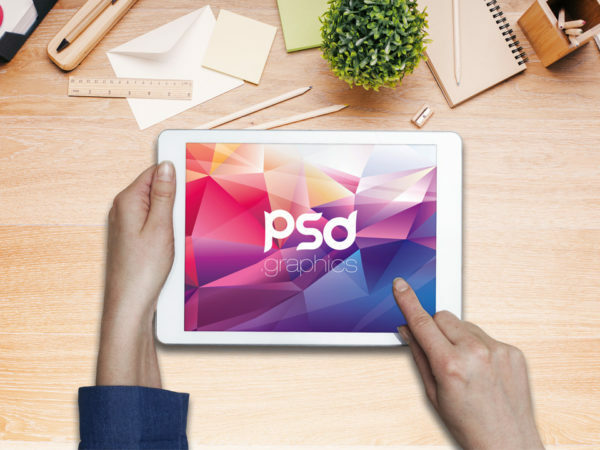 This free ipad mockup psd file comes with a smart layers, just replace your art work very easily. Nice work done by PSD Graphics. 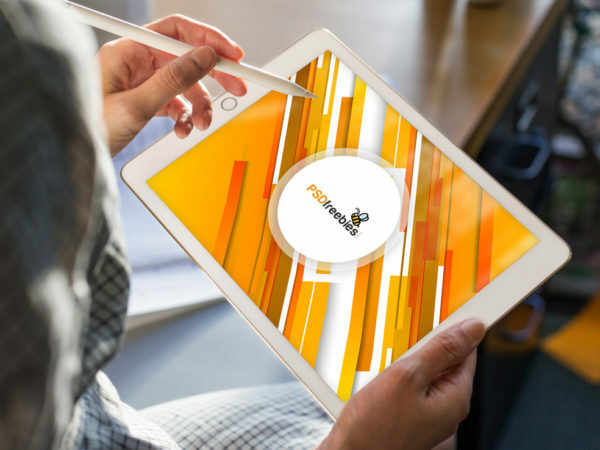 Download Free White Apple iPad on Table Mockup. 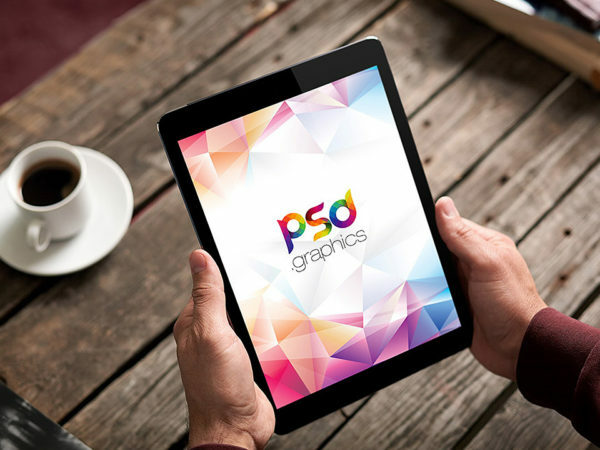 The free high quality iPad mockup comes as a PSD with smart object for easy replacing your artwork. Nice work done by Design Bolts. 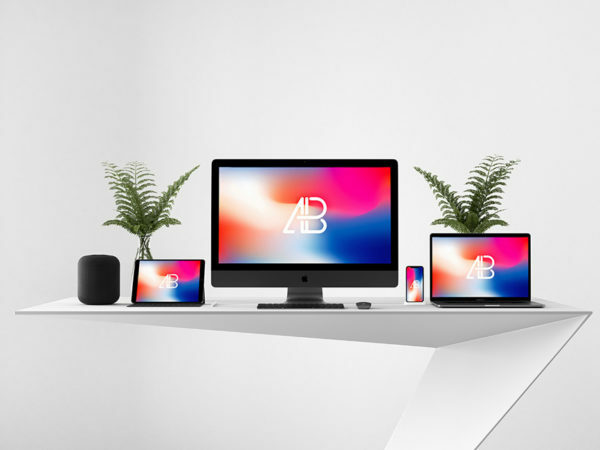 Download Free Macbook and iPad with iPhone on Table Mockup. 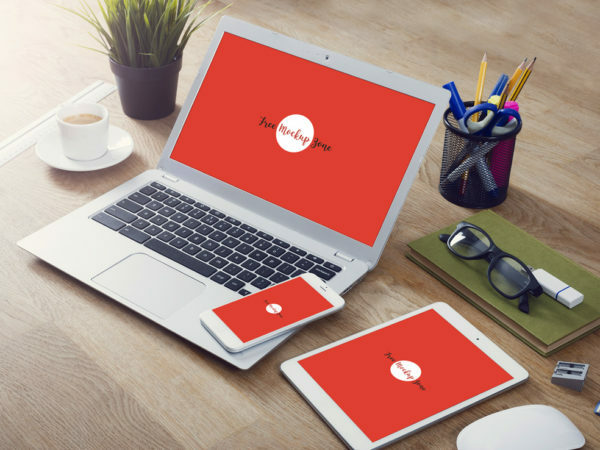 This free mockup help you to showcase your design in Macbook, iPad and iPhone creative way. Thanks to smart layer, just double click on a smart layer and paste your image. 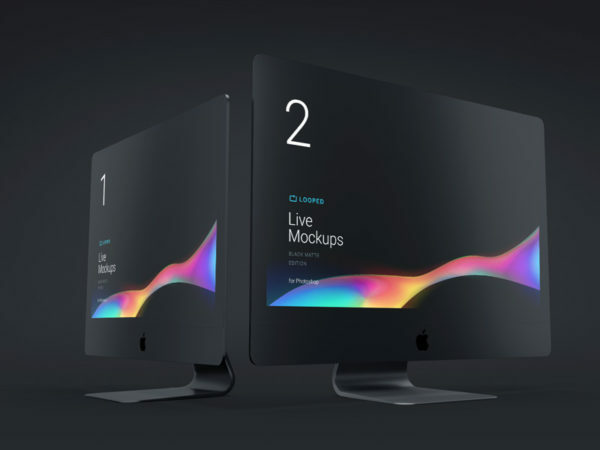 Awesome work done by Free Mockup Zone.